What's old will be new again. 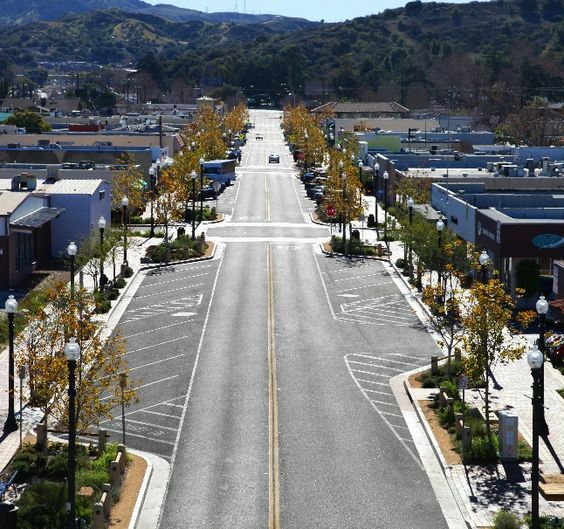 Old Town Newhall is undergoing a mini-rebirth, as an image above illustrates. 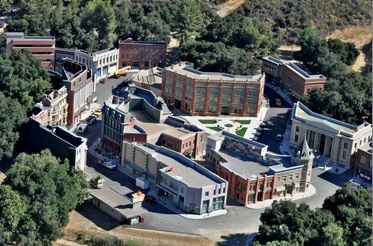 The first of the four Santa Clarita communities is carefully, and slowly becoming new again. For a full accounting of whats happening here, click the image below for a full-screen version of the Newhall guide to real estate. 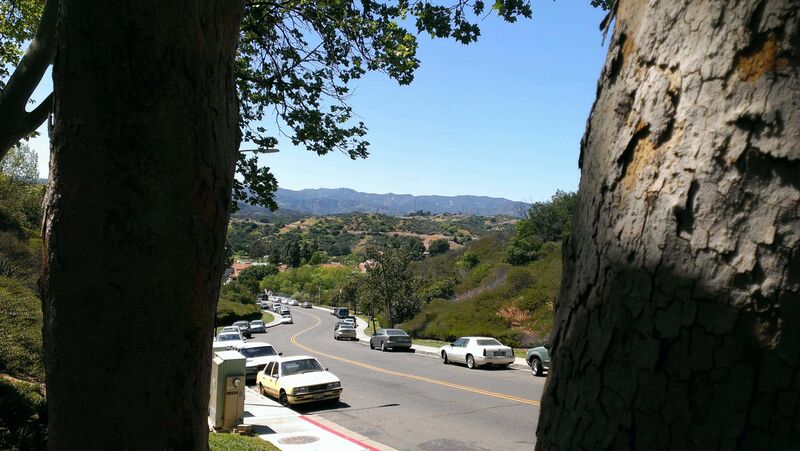 Newhall is deceptively large, in that there are some places that most Santa Clarita residents have NEVER ventured into, such as Quigley Canyon, and Wildwood Canyon. They are far apart from each other, and about as diverse as you can get, with Quigley Canyon homes for sale set in a rancho mecca, while Wildwood Canyon homes are set apart in a mansion enclave. 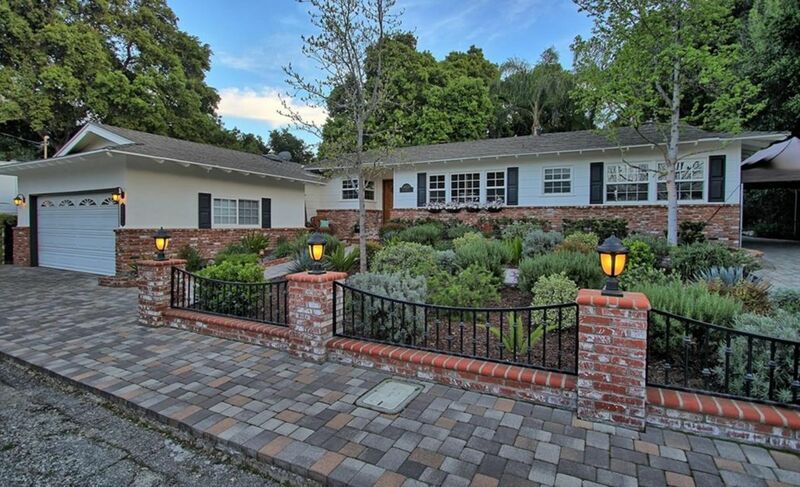 On a casual drive, you would think most homes for sale in Newhall are either older, inexpensive homes, or else they are ostentatious mansions, tucked into unlikely nooks and crannies. Recently, the most expensive home on the market was in Wildwood Canyon, at $1.88 million. However, statistics show that the majority of homes for sale in Newhall are priced between $490-590k, like most of Santa Clarita.